What is "Best"? 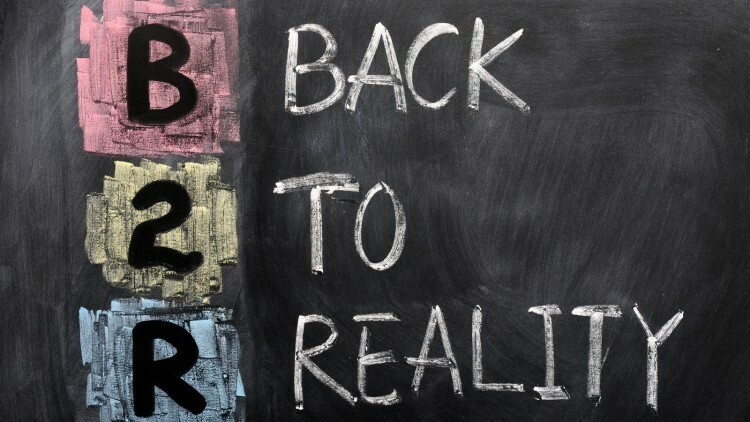 - SMB Marketing, Inc.
SMB Marketing, Inc. > SMB411 News & Back 2 Reality Blog > Branding > What is “Best”? The inner Jerry Seinfeld we all have inside ourselves said, “Who made them best, was there a competition I missed and wait a minute, two places can’t have the best burgers, there can’t be two bests?” It got me thinking about the word “best” and the use of it within our society. In the marketing industry, we use words, pictures, sound and video to attract customers for our clients and I’ve become very sensitive to words that are used by businesses in communicating their message. Words like “best” and “greatest” are by definition very powerful words in our language, they set extremely high expectations in the minds of consumers, leaving little room to surprise and far too much room to disappoint. Most of us can remember the first time we learned that “best” didn’t always live up to what we think is best and the disappointment we felt in being duped. Over time those words and words like them have lost their value for those of us who have too often been disappointed by businesses that made the outrageous claim to be or have the “best”. Our life experiences tell us that “best” is subjective and sometimes deceptive as we’ve all had the “best burger” or “best pizza” that certainly wasn’t the best and in some cases was actually quite foul. Words like “best” and “greatest” have been so misused and abused by the marketing industry they often have the opposite of the intended effect. Instead of making consumers feel comfort and confidence, those words sometimes result in feelings of distrust and skepticism. Your company marketing, whether it be signage, websites, blogs, commercials, brochures or flyers is typically your first impression to potential customers. 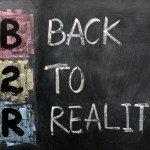 Given our past experiences, most consumers tend to be realists or pessimists when it comes to marketing claims, especially with businesses they are unfamiliar with. As business owners we are all excited about the products and services we sell and in our own minds we may proudly consider them the “best”, but I encourage you to refrain from making those claims to future and present customers. Your marketing materials should engage consumers and make them want to be your customers but do so in a honest and realistic manner, it’s the most effective way to initiate and maintain long lasting relationships. Ideally you want to avoid the “est” words such as best, greatest, tastiest, strongest, hottest, smallest, lightest, fastest – well you get the idea. If you feel really strongly about using some of the “est” words in your marketing we would suggest you use them in phrases such as “striving to be the best” or something similar. We are curious with what experiences and thoughts are with those that claim to be “best”, please share them with us as well as your reaction when their claims fell short or if you were pleasantly surprised.